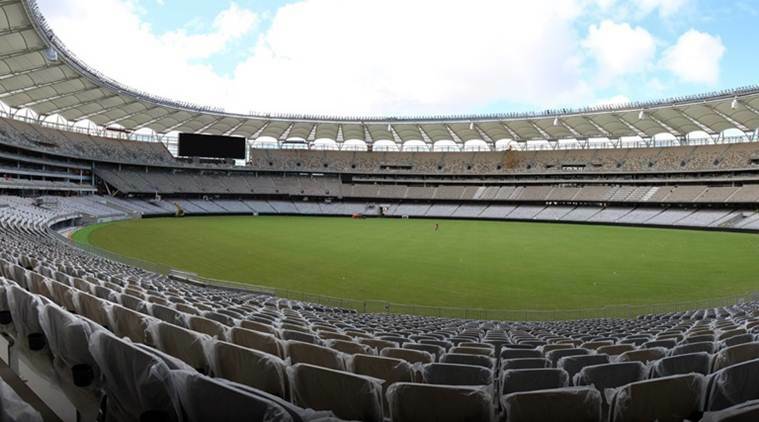 Explore information like records and statistics on Perth Stadium, Australia. Perth Stadium (known commercially as Optus Stadium) is a multi-purpose stadium,open on 13 December 2017. It is third-largest stadium in Australia (after the MCG and SCG) with capacity for over 55,000 people for cricket. First international cricket match was played between Australia and England on 28th January 2018.